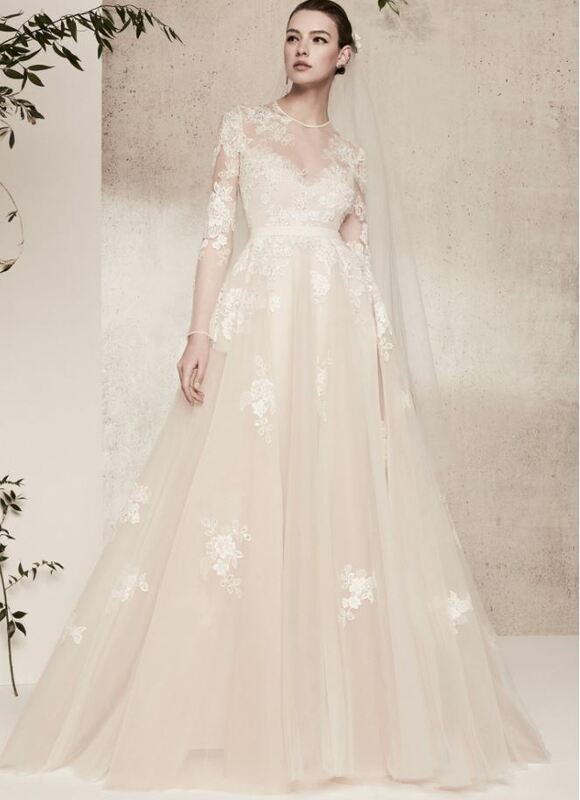 Elie Saab embodies the integration of western and eastern cultures to create couture gowns for the modern bride. Opulent ball gowns, slim mermaids embellished with floral appliqués, spectacular gemstone embroidery and Chantilly lace, are all signature features of Elie Saab creations. This is a sample of the dresses we carry by this designer. Please schedule an appointment to visit the showroom to see more of the collection. Bridal and Bridesmaid showings are by appointment only. Occasions walk ins are welcome.